The 2019 Spring Litter Sweep will be held rain or shine on Saturday, April 27 from 8am-4pm. Pick up supplies as you register at the Tarkiln Community Center opposite Bongi's. 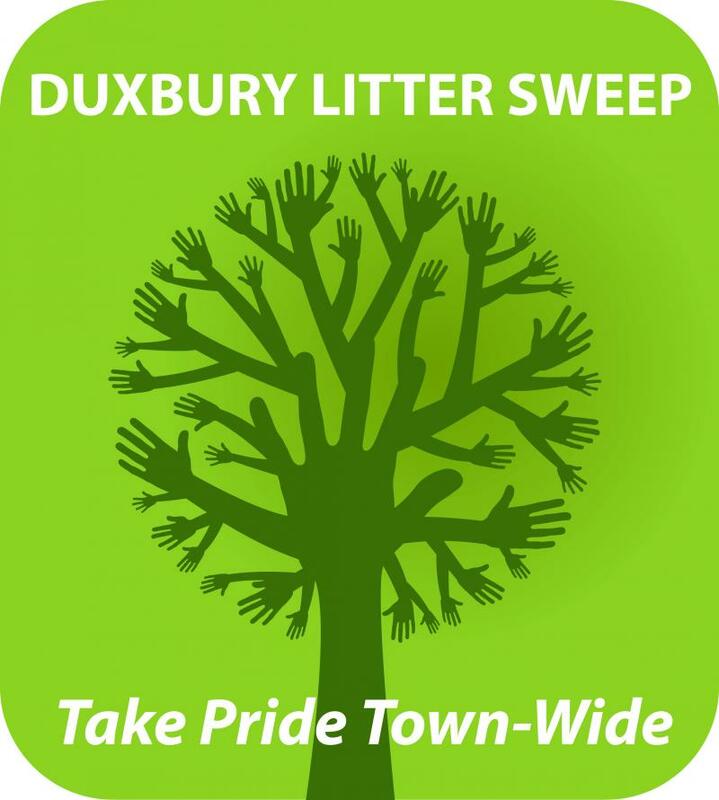 The 2018 Litter Sweeps removed over 2200 pounds of litter from the streets of Duxbury in just two days. Thank you to all the volunteers. Sponsors: Sustainable Duxbury and Keep Mass Beautiful. Together we can make a difference!